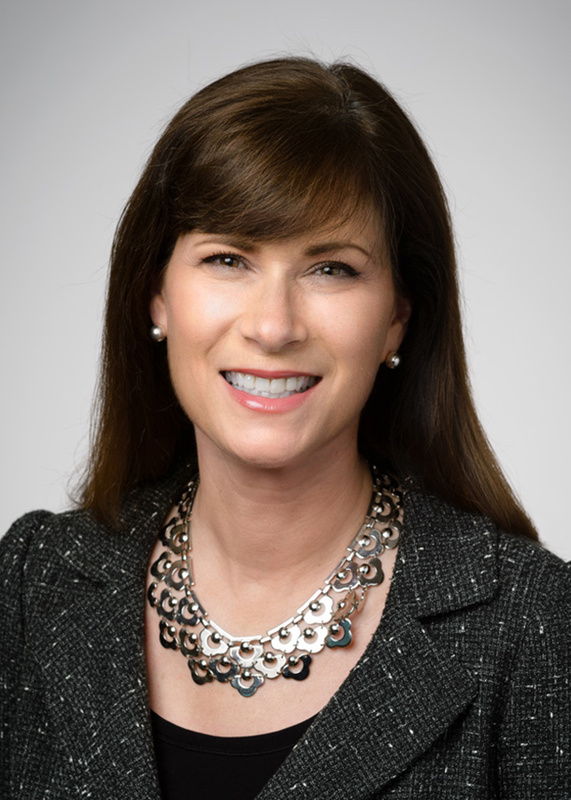 Teresa C. Kohl is a Managing Director for SSG Capital Advisors and is responsible for originating and leading investment banking transactions, as well as managing SSG’s litigation advisory practice. She has completed over 100 restructuring matters including refinancing and sale transactions for middle market companies in bankruptcy proceedings and out-of-court workouts. Prior to her transition to investment banking, she led financial and operational restructuring engagements for boutique advisory firms. Past clients include publicly traded, privately held, private equity sponsored and family owned companies in the healthcare, retail, manufacturing, building products and financial services industries. Teresa is a frequent speaker on financial and operational restructuring issues, bankruptcy, and special situation transactions. She serves on the Board of Directors of the American Bankruptcy Institute. Teresa has served on the board and in leadership positions of the Turnaround Management Association (TMA Global) where she was the first woman to lead TMA’s largest global chapter (New York City) as President and co-founded TMA Global’s Network of Women. She also serves as Board Chair of Living Beyond Breast Cancer, a national non-profit organization that connects people with trusted breast cancer information and a community of support. She is a member of the Association for Corporate Growth, the Association of Insolvency and Restructuring Advisors, INSOL International and the International Women’s Insolvency and Restructuring Confederation. Teresa received TMA Global’s Outstanding Individual Contribution Award in 2017 and the M&A Advisor’s Distressed M&A Dealmaker of the Year Award in 2019.